AUSTIN (KXAN) — You just never know what might happen when you’re walking through the Trail of Lights. A few women got a surprise Saturday night when their boyfriends’ popped the big question. KXAN was there to see Dillon Shelton propose to his girlfriend Kelsey against the backdrop of twinkling Christmas lights. Dillon and Kelsey both grew up an hour outside of Austin and were high school sweet hearts. They’ve been together almost five years, during which time they’ve also happily raised their dog, Levi. 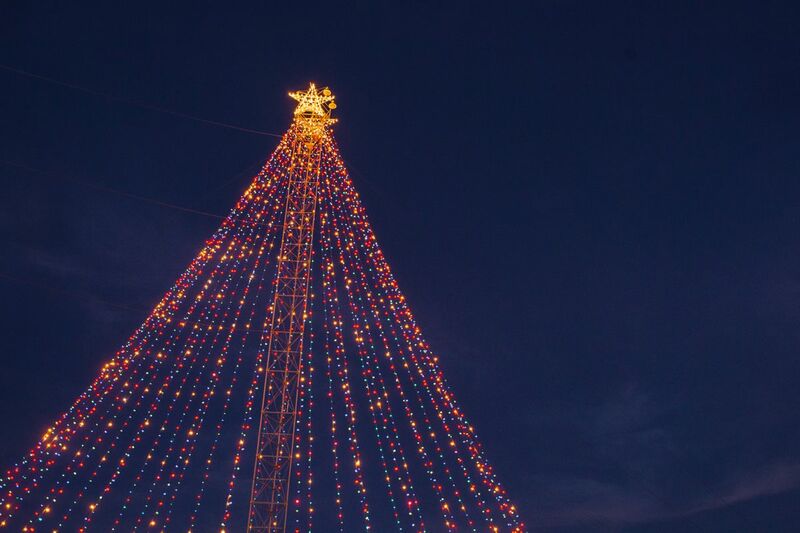 Over the last three years, there have been at least 15 known proposals at the Trail of Lights.